At The Idle Man we are big fans of architecture and decided to spend the afternoon compiling a list of the best architects in the world. From the best British architects to the best American architects, these are the ones who we think have created some of the best buildings and projects in the world. You might not be one to invest your time in it, but you cannot deny that architecture pretty much does envelop a lot of your life. You're probably sat in a building right now that has been developed and imagined by an architect and you probably passed plenty of obscure looking buildings on your way to work this morning. Well we are quite big fans and love seeing what new designs are popping up around the world, from skyscrapers to innovative new homes. Below we have compiled a list of the best architects who have come up trumps with the coolest architecture designs. Nicknamed 'Queen of the Curve', Zaha Hadid (1950-2017) is undoubtedly one of the most famous female architects the world has known. She is thanked for her pioneering vision which helped to transform architecture in the 21st Century. She received the highest honours from civic, academic and professional institutions across the globe. Born in Baghdad, Iraq, Hadid studied mathematics at the American University of Beirut before moving to London to attend the Architectural Association. Since she has been heralded by the Guggenheim Museum and the London Design Museum, as well as being named as one of the most powerful women in the world by Forbes. The Queen made her a Dame Commander of the Order of the British Empire, and she was named as one of the world's 100 most influential people in 2010. 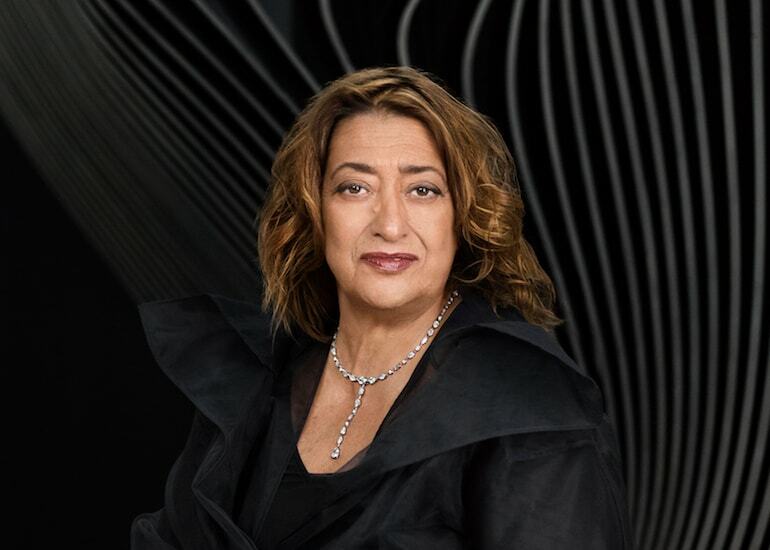 Hadid was the woman behind the Serpentine Galleries, the London Aquatics Centre, the Bridge Pavilion in Zaragoza and the Guangzhou opera house. Hadid will always be known as one of the most famous modern architects. Frank Gehry has grown from his West Coast of America origins and has become the most famous architects in the world right now. He is considered one of the world's best architects and is most known for his epic design that became a tourist hotspot - the Guggenheim Museum in Bilbao, Spain. 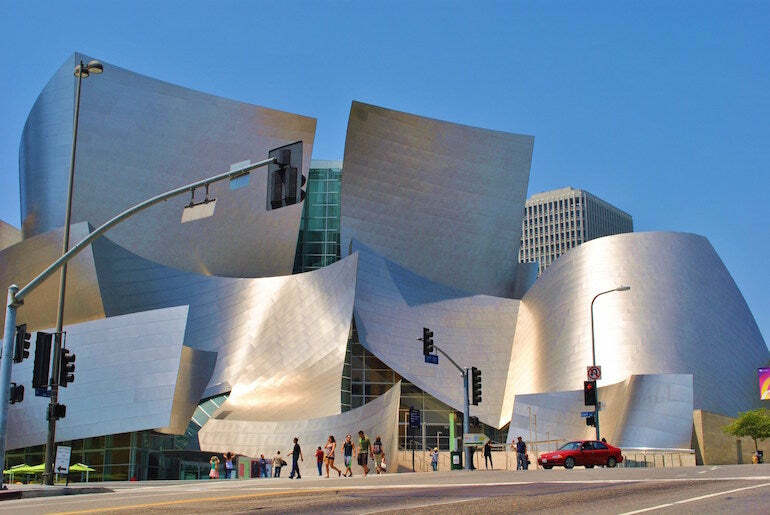 Gehry is also extremely well known in America for his work on Los Angeles' Walt Disney Hall and is renowned for his work with metal - something which was applied to both of these buildings. Gehry is also the man behind the Dancing House in Prague and Le Fondation Louis Vuitton in Paris, both of which have become iconic buildings in their respective cities. Born in Canada, the award-winning architect attended the University of Southern California and the Harvard Graduate School of Design. He truly began his career in Los Angeles, working for Victor Gruen Associates and Pereira and Luckman, and from there he really excelled. 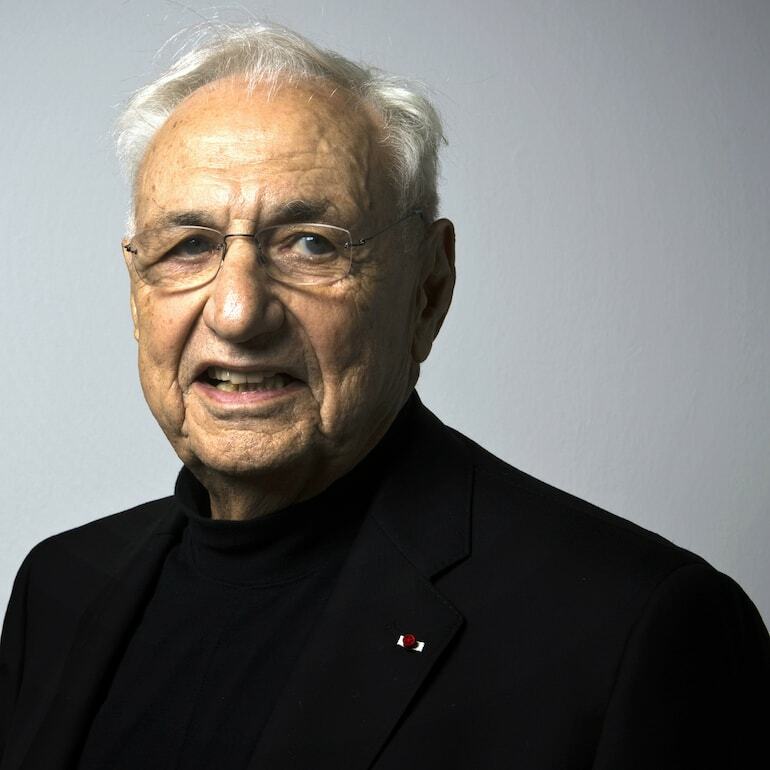 After a brief stint in Paris, Gehry returned to Los Angeles and set up his own business. It is through this that he has come up with designs for some of the world's most amazing buildings, landing himself the title of one of the world's best architects. 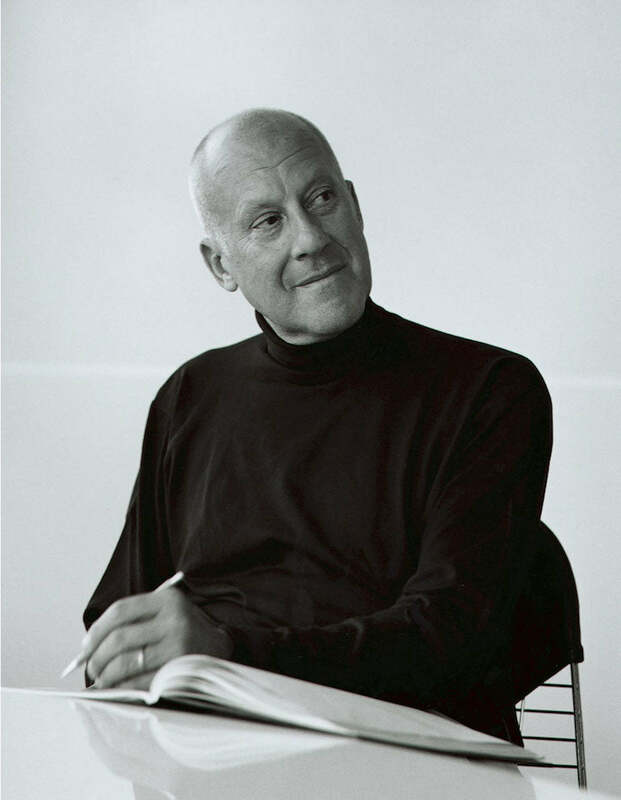 Sir Norman Foster is one of the best architects to come out of Britain and has gained more than 470 awards for his work. Foster is a graduate of the Manchester University School of Architecture, as well as Yale University’s Masters in Architecture program. In 1967, he established Foster + Partners, which is the firm he has worked with ever since. Some of Foster’s most well-known works include the Beijing Airport, Boston Museum of Fine Arts, along with the Smithsonian Institute in Washington. Foster's architecture has a certain high-tech element to it, which can be seen through his work on the Gherkin in London (30 St. Mary Axe) and the Hearst Tower in New York. He is undoubtedly the United Kingdom's leading architect of the moment and is prolific across the world. 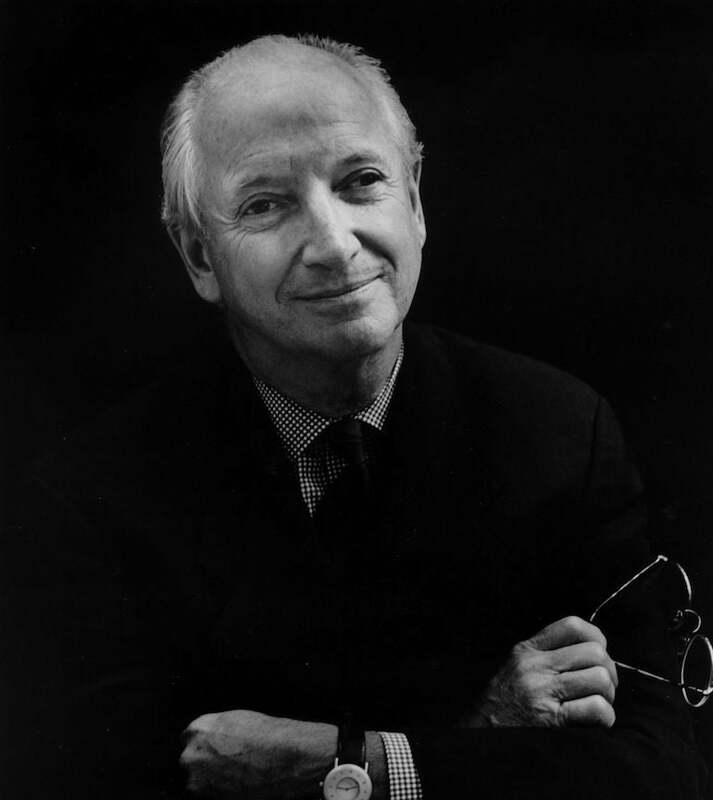 Michael Graves is one of the most important architects to have ever graced this planet, and stands as one of the Postmodernists. He was professor of Architecture at Princeton University for over 40 years, and became very interested in how painting affected his architecture. He died in 2015, but his work is still prominent across the world. He was part of the New York Five (a group of New York City-based architects) which also consisted of Peter Eisenman, Michael Graves, Charles Gwathmey, John Hejduk and Richard Meier. 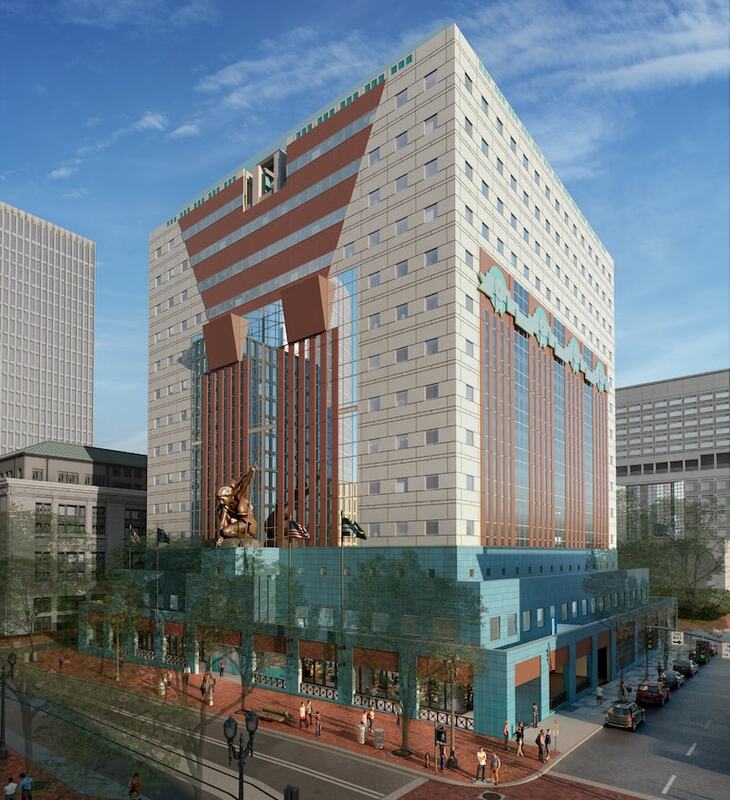 Notable buildings that are the result of his work include the Portland building. Frank Lloyd Wright is a Wisconsin native who has become one of the most celebrated architects in the world. He was interested in the low-lying style houses that dominated the part of the world where he grew up, and Wright created the Prairie House style as a reaction to the prevailing Victorian aesthetic. His most famous building, Falling Water (a residence in Bear Run, PA) has been hailed as one of the coolest houses and best pieces of architecture in the world. The property features stacked rectangular balconies that appear to float over the natural waterfall which has been incorporated into the house itself. Le Corbusier is one of the most famous architects in the world and was a pioneer of modern architecture as we see it today. He was born in Switzerland and became a French citizen in 1930. His career spanned five decades and he was instrumental in creating some of the world's best buildings. Le Corbusier designed buildings in Europe, Japan, India, and North and South America. He belonged to the first generation of the so-called International school of architecture and was their most able propagandist in his numerous writings. In 2016, 17 Le Corbusier's architectural works were named world heritage sites. Villa Savoye, Poissy is arguably his most renowned work, but he is also known for Notre Dame Du Haut, Le Roche-Jeannerat Project, the United Nations headquarters in New York and the Palace of Justice in Chandigarh. Antoni Gaudi had a one-off and extremely unique style and is thanked for bringing Catalan Modernism to the fore, although he eventually transcended this. 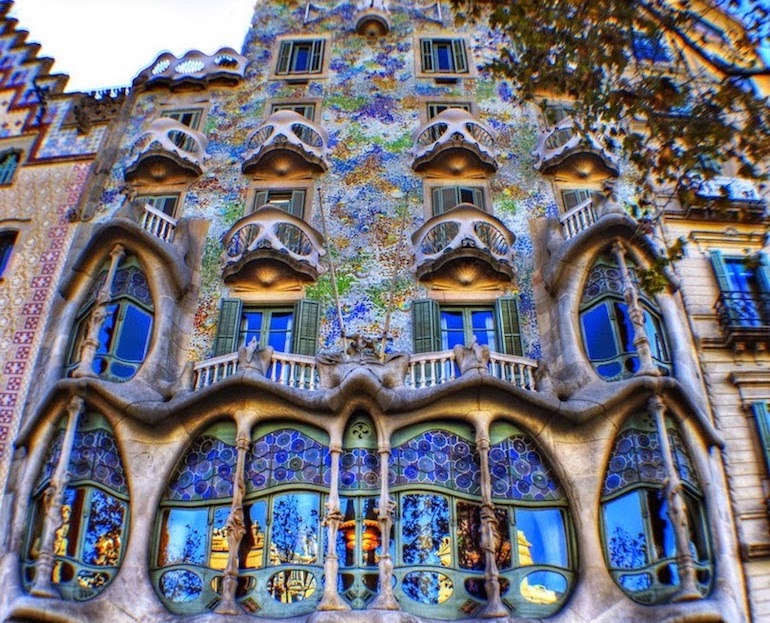 Gaudi's most famous work resides in Barcelona and people flock from all over the world to see his designs. His unique vision has seen him hailed as a ground-breaking genius, with his freedom of form lending itself to flowing and voluptuous designs. Notable pieces of work include the Segrada Familia, Park Guell, Casa Mila and Casa Battlo. He gained the nickname 'God's Architect' due to the way that his Roman Catholic faith influenced his architecture. Gaudi was known for his unique way of designing future buildings and work, preferring to build three dimensional models instead of drawing designs and plans. Cesar Pelli was born in Argentina in 1926. He attended the University of Tucman where he studied architecture, but it was when Pelli joined the team at Eero Saarinen and Associates that he got his big break, working on designs for now famed buildings such as TWA terminal at JFK Airport, which is an architectural masterpiece. He gained the AIA Gold Medal for his architectural designs, which is one of the best awards an architect can receive. 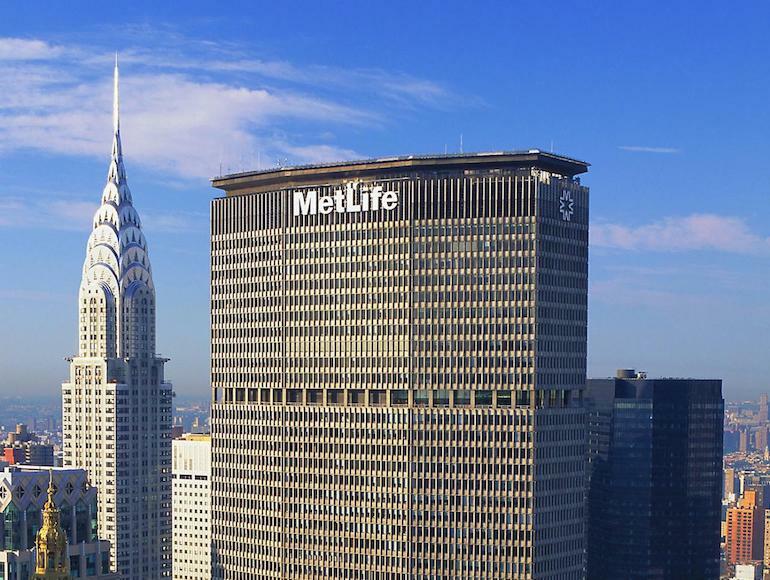 He has designed some of the world's tallest and most famous buildings, from the Petronas Twin Towers, which were completed in 1998 to the Wells Fargo Center, Minneapolis, which was completed in 1989. Pelli is also the man behind One Canada Square which dominates London's Canary Wharf, Salesforce Tower which is nearing completion on London's South Bank and the Bank Of America in New York. 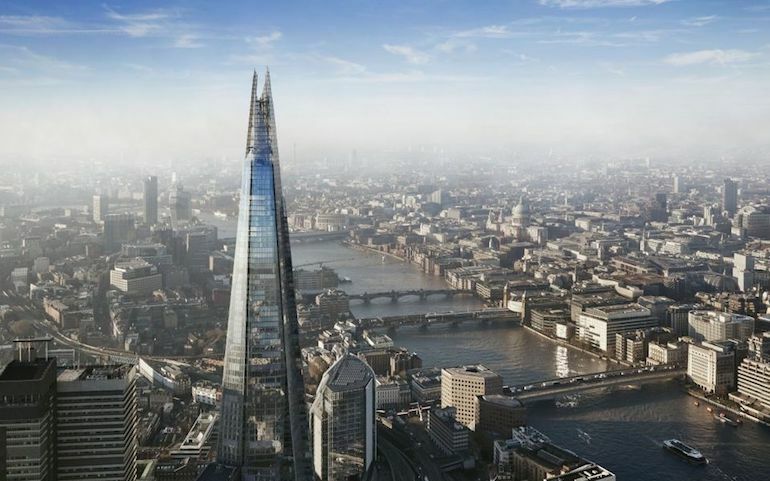 Italian architect Renzo Piano is the mind behind one of London's most famous architectural delights, the Shard, which currently stands as his largest building to date at 95 floors. What is most interesting about Piano is that he does not have a signature style and so it is difficult to point out which buildings are the result of his incredible mind. That said, alongside the Shard he is the mind behind some of the most famous buildings in the world, from the Whitney Museum in New York City to the light-filled Menil Collection in Houston, Texas. One thing though is that all Piano's buildings have adopted a sort of industrial look about them. He assisted acclaimed architect Richard Rogers (more on him later) in the design and creation of the Pompidou Centre, which is where he has got most of his inspiration for other buildings from. He takes a refined and delicate approach to architecture which is more than obvious with his sharp, but extremely light and fluid Shard. Piano is well-known for having said, "architecture is art, but art vastly contaminated by many other things. Contaminated in the best sense of the word—fed, fertilised by many things." Richard Rogers is one of the leaders of the British high-tech movement (also known as Structural Expressionism) which uses industrial and high-tech features. Rogers was born in Florence but his family moved to Britain during the Second World War, attending the Architectural Association and then travelling to the United States to study at Yale University where he met Norman Foster. These two joined forces with Su Brumwell and Wendy Cheeseman to form Team 4 in 1963, and while this companionship was only short (four years long) it proved to be fundamental in the future of British architecture, particularly with regards to high-tech architecture. When they disbanded, Rogers teamed up with Renzo Piano. In 1971, the pair got their big break when they won a competition to design the future Pompidou Centre in Paris. The building wasn't loved at first, but now stands as one of Paris' best pieces of architecture. Its unpretentious design spelled a new era for museum design. 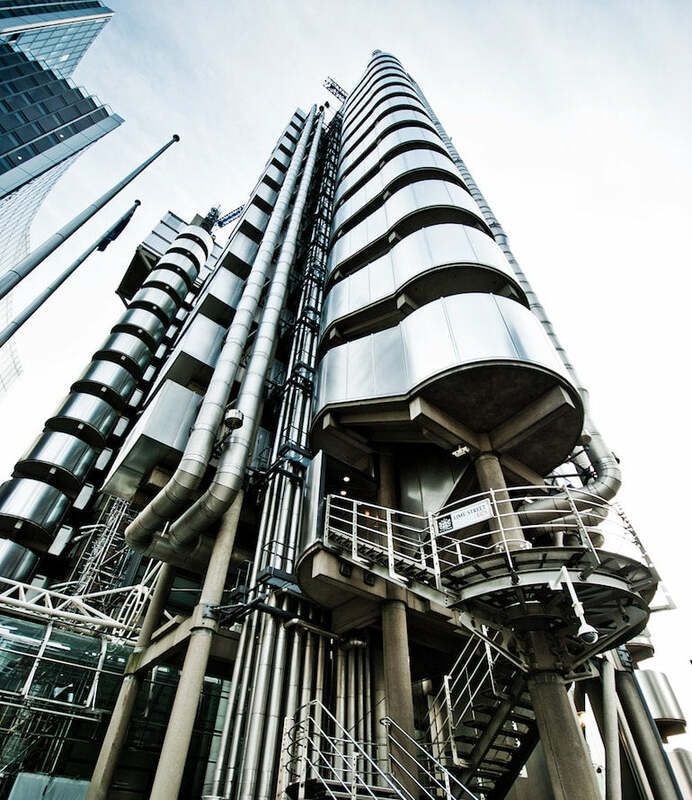 This followed suit when Rogers designed the Lloyds building in London. 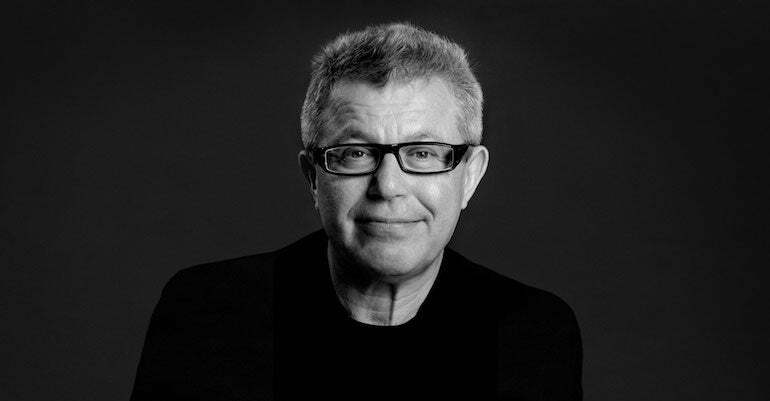 The son of Polish Jews and Holocaust survivors, much of Daniel Libeskind's work is dedicated to his heritage. His buildings typically have a striking visage and often appear to defy gravity. In 1989 with his wife Nina as the principal architect, the pair created the Jewish Museum Berlin, achieving international fame as a result. 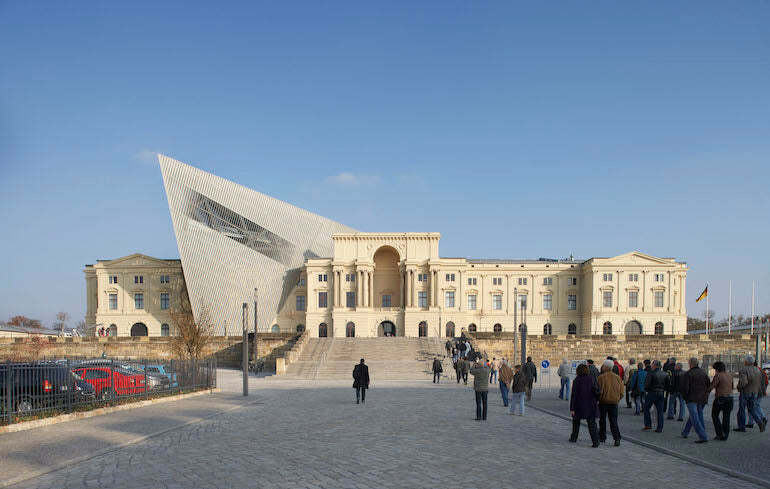 Libeskind is often described as a type of Deconstructivist which reflects upon a style of postmodern architecture characterised by fragmentation and distortion. This can be seen, for example, in his design for London's Imperial War Museum North, which features three intersecting parts inspired by shards of a broken globe. Libeskind is the designer behind many buildings including Denver Art Museum, the Museum Residences, Bord Gáis Energy Theatre in Dublin, the Grand Canal Commercial Complex and the Contemporary Jewish Museum in downtown San Francisco - the list goes on. 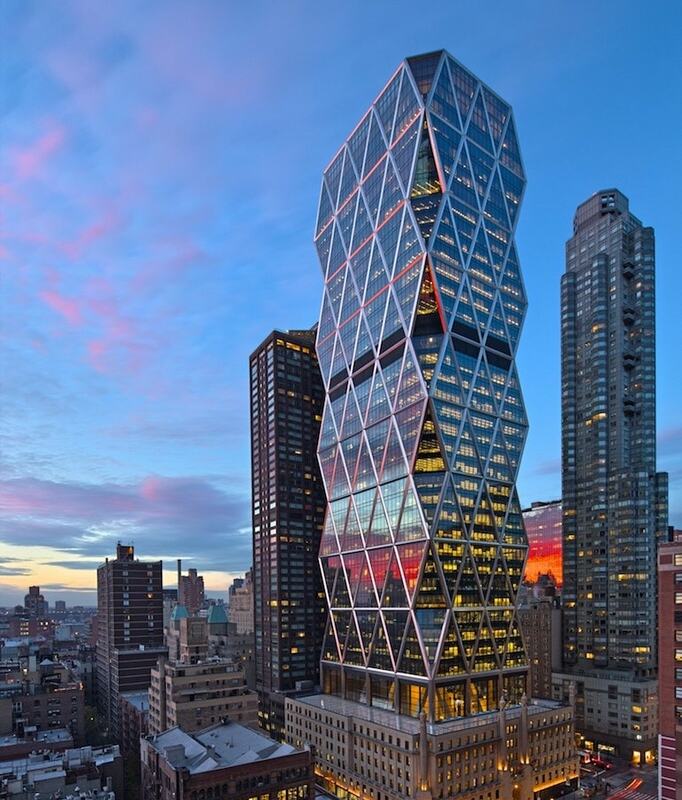 Rem Koolhaus is a Pritzker prize winning architect who is known for his almost graffiti-defying structures. 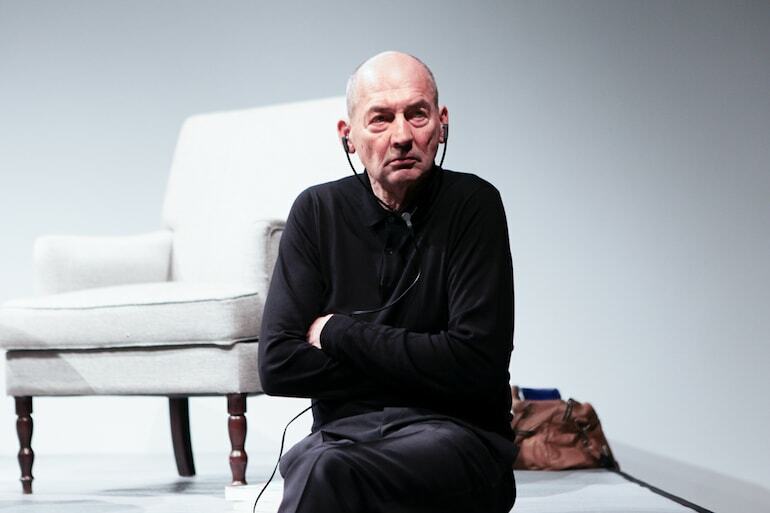 Koolhause was born in Rotterdam Koolhaas and worked as a journalist and screenwriter before he decided to attend the Architecture Association School in London. 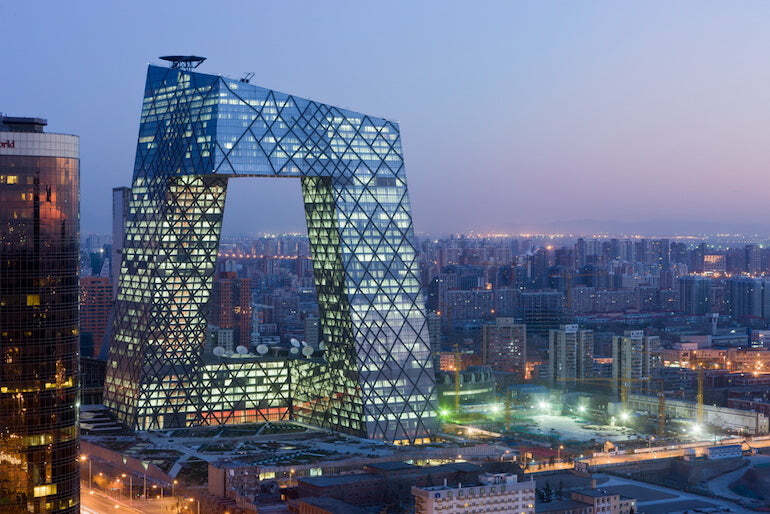 Over the years, Koolhaas has proven himself to be one of the 21st Century's top architects and has unveiled some of his most innovative creations. These include the likes of the CCTV Center in Beijing, the Garage Museum of Contemporary Art in Moscow, the De Rotterdam Complex and the Shenzhen Stock Exchange in China. He is undoubtedly one of the most famous modern architects. Walter Gropius was one of the founding fathers of Modernism and one of the most acclaimed architects of the 20th Century. He is the mind behind Bauhaus, the German "School of Building" that embraced elements of art and architecture, and worked alongside the likes of Le Corbusier. His buildings were bare and Gropius wanted them to be geometric, modern and bright. 'I want to create the purely organic building, boldly emanating its inner laws, free of untruths or ornamentation,' he explained. Gropius' notable buildings include the Fagus Factory, Gropius House, the MetLife building and the US Embassy in Athens. Alongside the aforementioned Le Corbusier, Walter Gropius and Frank Lloyd Wright, Rohe is widely regarded as one of the pioneers of modernist architecture. He was a German-American architect who had a 60 year long career. Commonly known as Mies, he is hailed as one of the most important architects of our time. Rohe's work was not defined by the past, and he notably said, "I am not interested in the history of civilization. I am interested in our civilization. We are living it. Because I really believe, after a long time of working and thinking and studying that architecture...can only express this civilisation we are in and nothing else." 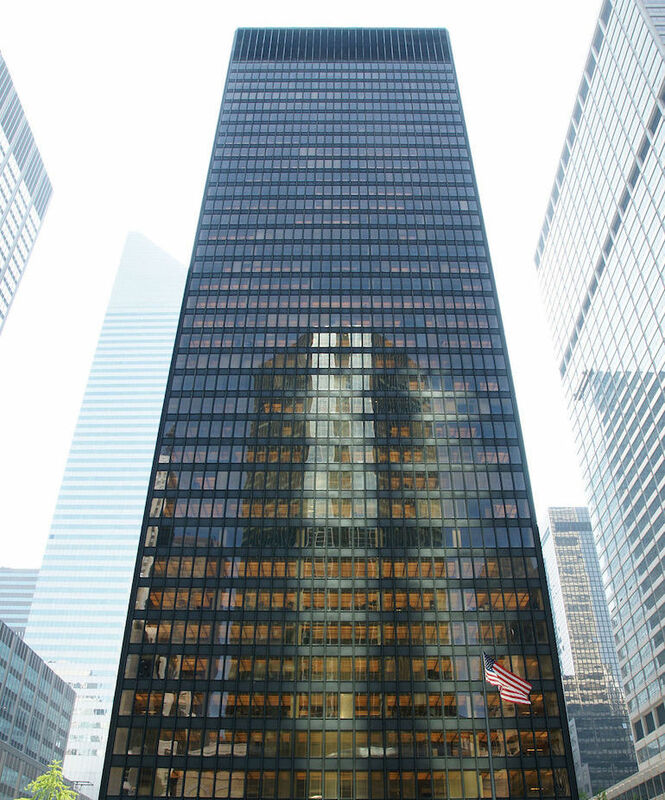 Notable buildings include the Barcelona Pavillion, Seagram Building, Farnsworth House and 330 North Wabash. Above we have listed the best and most famous architects up to today, from the likes of Antoni Gaudi to Fran Gehry. These are the people who have had the biggest influence on the way the buildings we see everyday are constructed, whether it be the skyscrapers in cities like London and New York, or simply the way residential buildings now look.